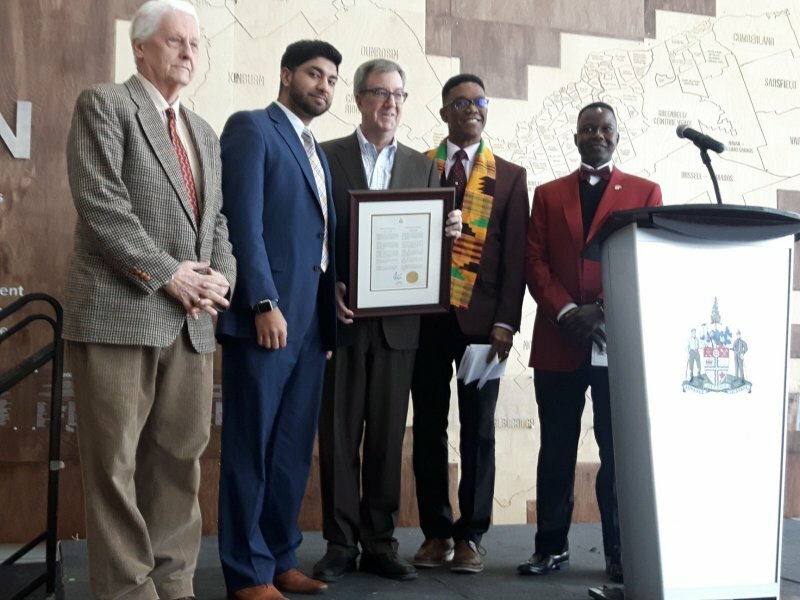 City Hall on Laurier Avenue was packed last Monday as the people of Ottawa joined in the annual celebration of of the life of civil rights icon the late Dr. Martin Luther King Jnr. 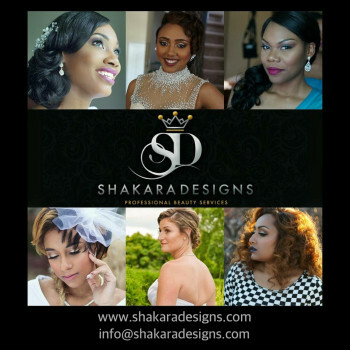 Hosted by the Dreamkeepers, the theme for the 2-19 event was: Celebrating Our Warriors”. 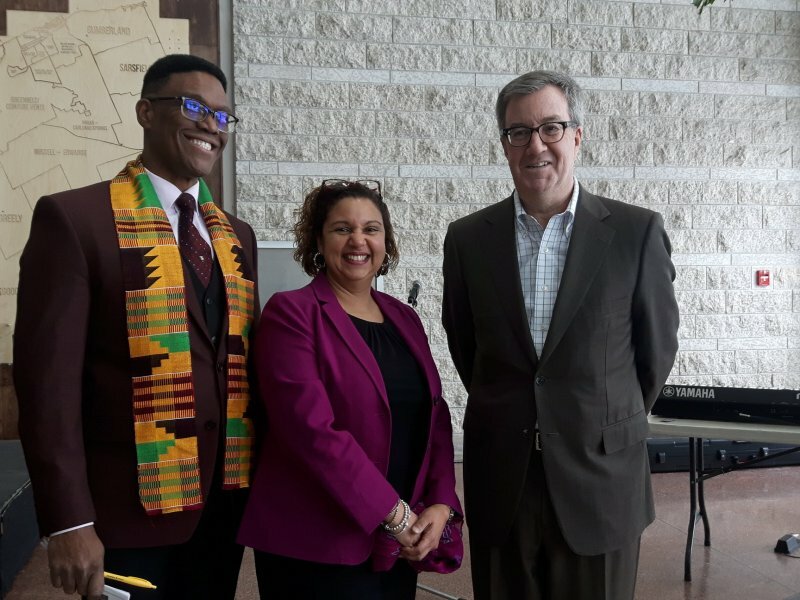 Keynote speaker was Bernadette Clement, newly elected Mayor of Cornwall and the first Black female Mayor in the province of Ontario. 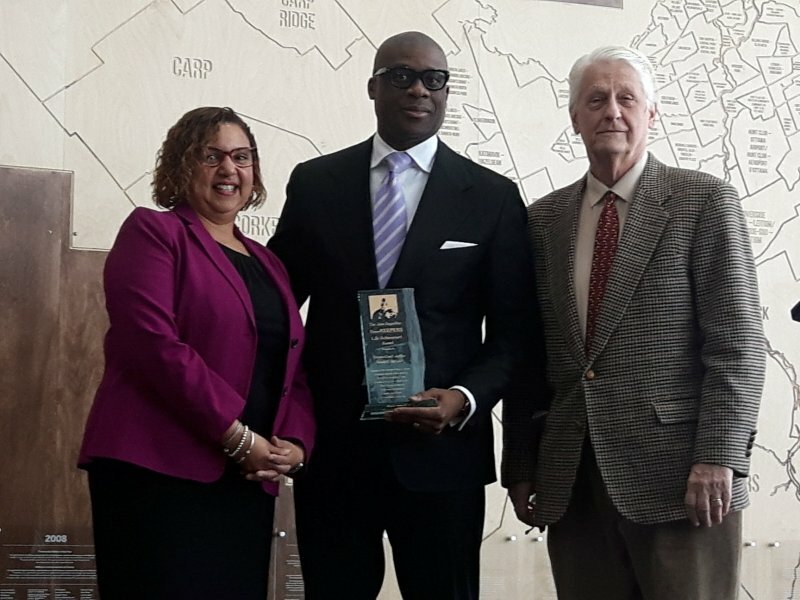 Justice Donald McLeod received a Lifetime Achievement award for his outstanding contribution to Canada’s Black community, as founder of the Federation of Black Canadians. 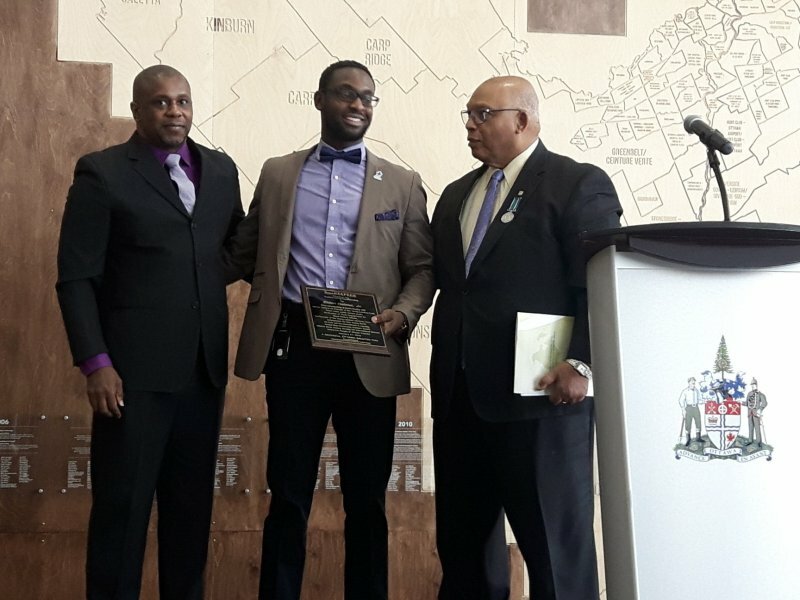 Eldon Holder Jnr, founder of the the Young Leaders’ Advisory Council, received the citation for outstanding leadership. MC was Rev. 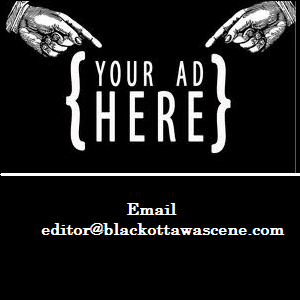 Dr. Anthony Bailey, Senior Pastor, Parkdale United Church. 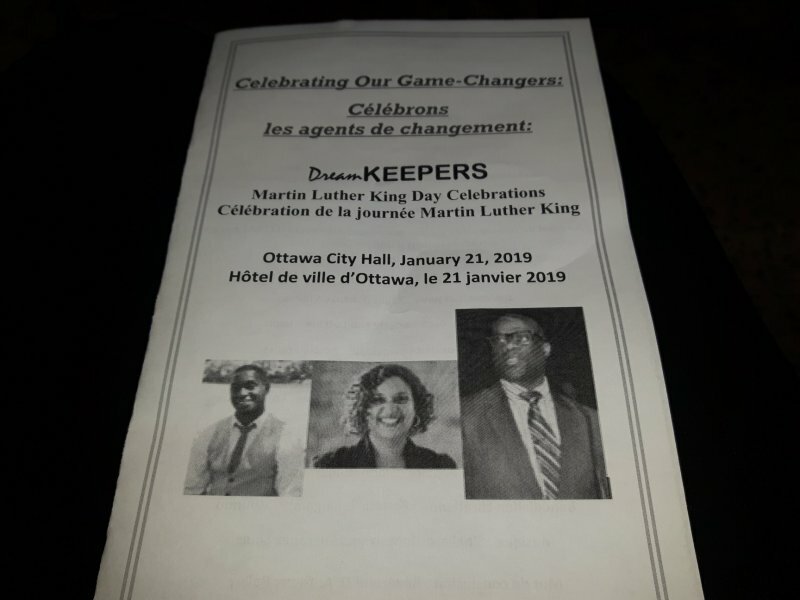 Congratulations to DreamKEEPERS (and their volunteers) for another memorable MLK Day celebration at Ottawa City Hall! The inspiring words and heartfelt sentiments expressed by Her Worship (love the sound of that!!) 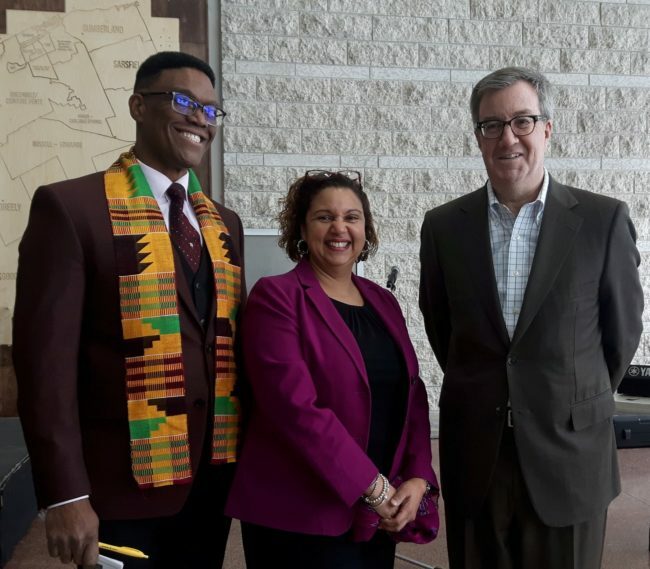 Bernadette Clement, Mayor of Cornwall, and Jean Augustine Life Achievement recipient Justice Donald McLeod will stay with me for a long time. 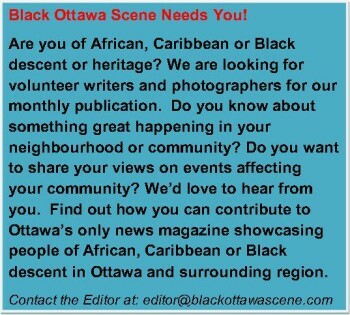 “We have on!” Yaaassss, Justice McLeod! 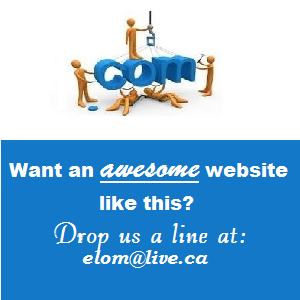 Thanks for the call to action! The time is now!